Today, the Makati MPBL team launches its new name. From Makati Skyscrapers, they will now be known as the Makati Super Crunch. 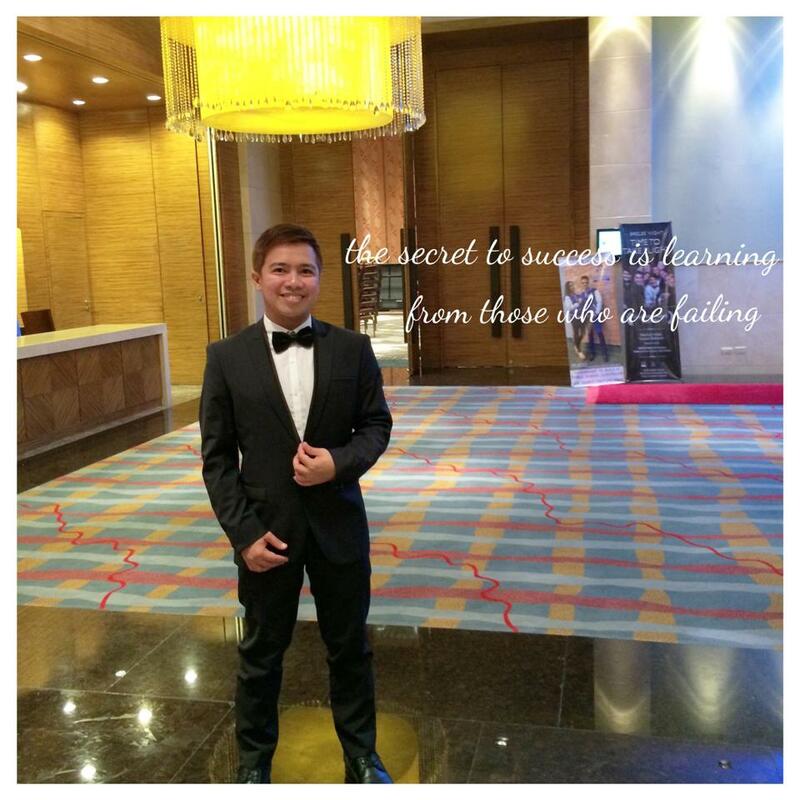 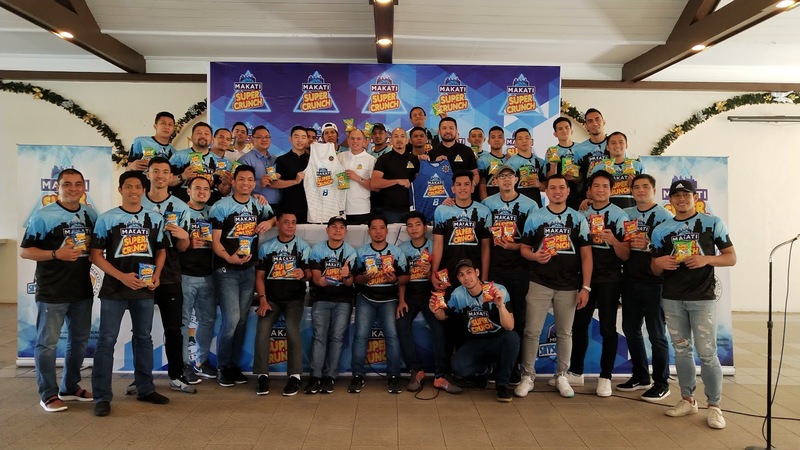 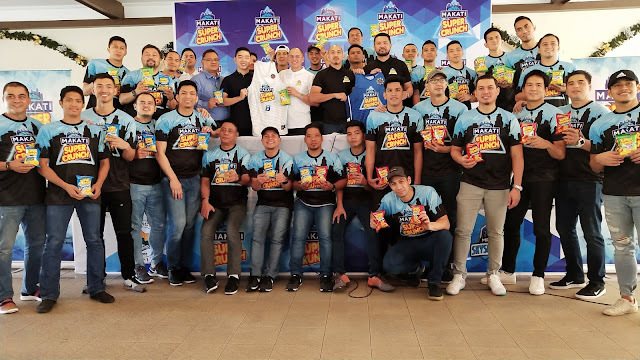 Team owner Paolo Orbeta is happy to announce its partnership with Super Crunch, a leading product of PriFood, owned by Enrico Yap Jr.
"We are happy with the support of Super Crunch and we are grateful to Mr. Yap for the trust in the Makati team," Orbeta says. "We promise to work harder and play better games so we can make Super Crunch proud of us," says co team owner Paolo Pineda. 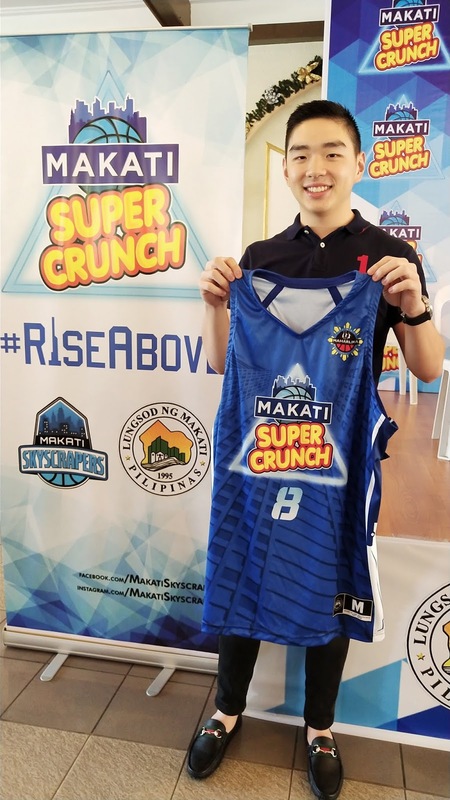 "Don't look now but Super Crunch has plans to enter the PBA in the coming years and if given the chance would like to be of help also to our national team and other sports as well, " says Makati team Manager Martin Arenas. .
Watch out as Super Crunch supports a super MPBL Makati team.